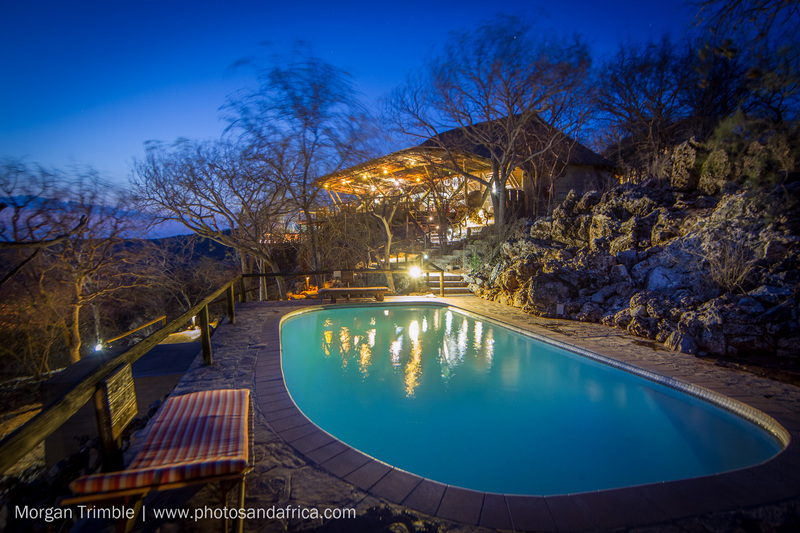 Private game lodge situated outside Etosha National Park. 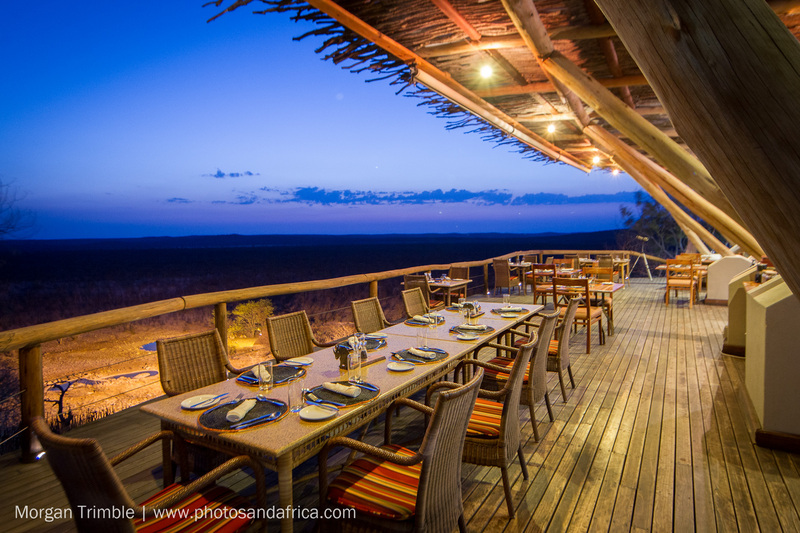 Ongava Lodge is perched on a hill with great views of the open plains. It has 13 double occupancy rock chalets, one family chalet, pool, communal lounge, dining room and bar. It also features a waterhole, library, curio shop, spotting scope and private sala. 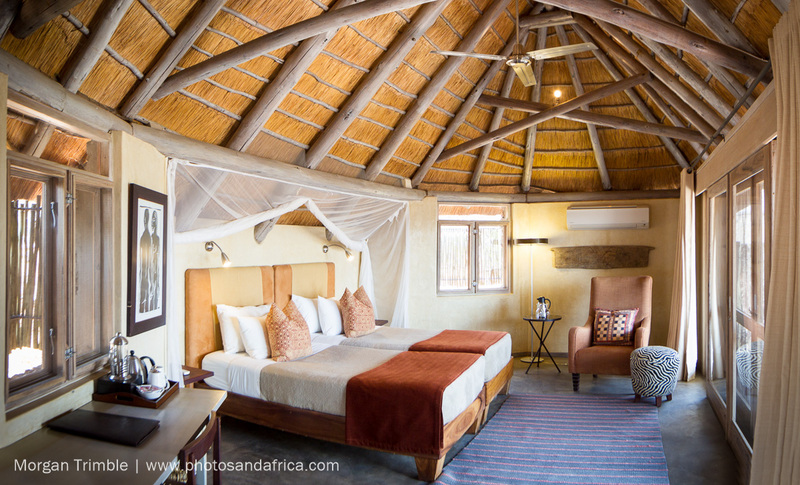 Little Ongava is more intimate with just three secluded bungalows, each with sitting room, private deck, infinity pool and sala. The bungalows are connected by meandering boardwalks to a main lounge and dining area. 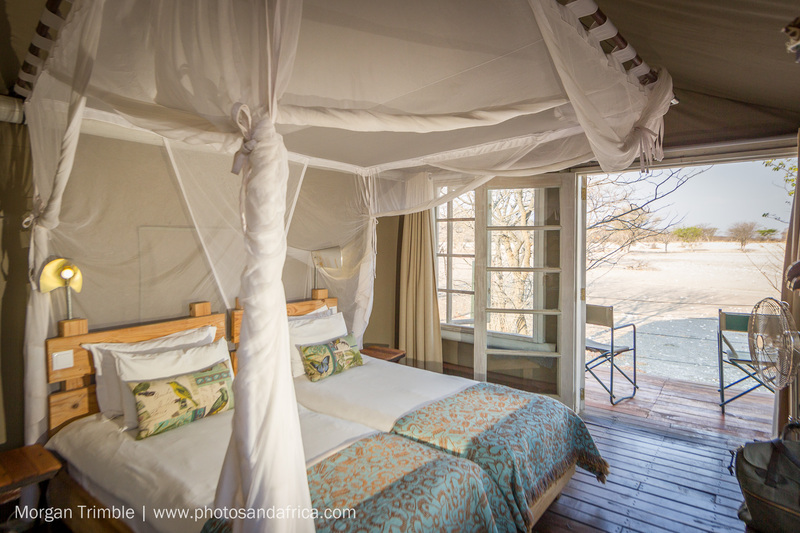 Ongava Tented Camp features 8 walk-in tents with en-suite bathrooms and indoor and outdoor showers. 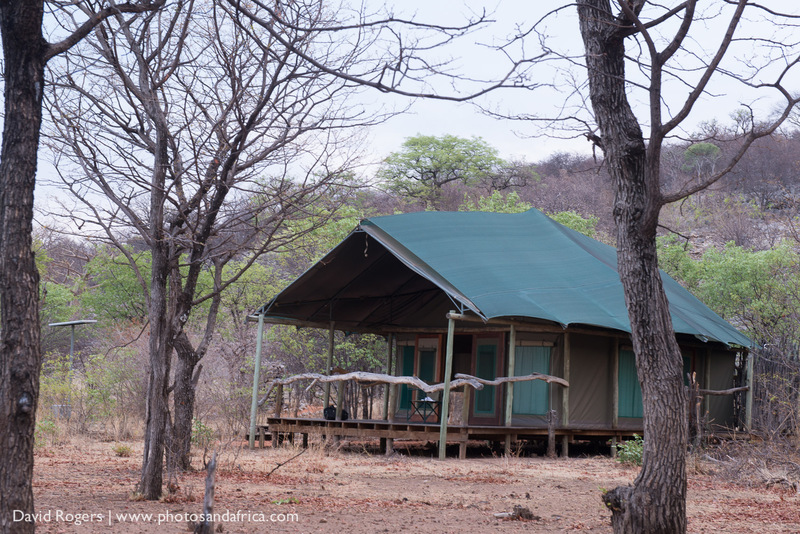 Each tent also has a covered veranda with great views of the waterhole. 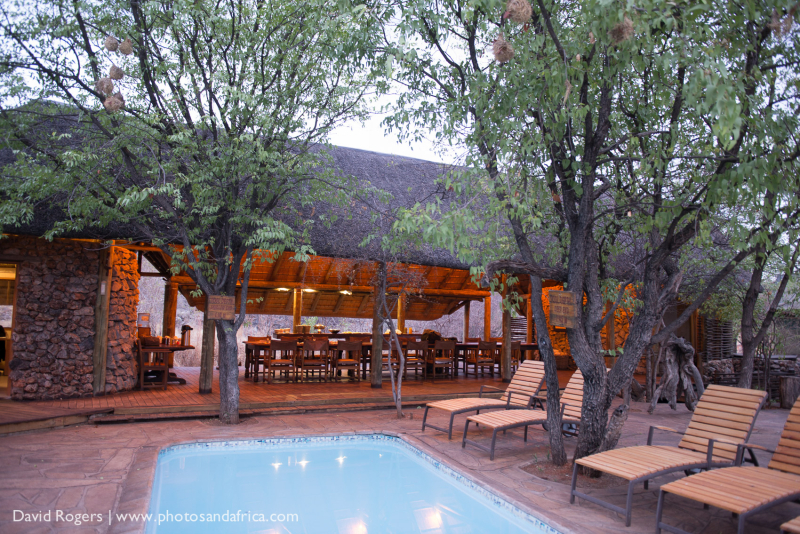 The tented camp has a communal thatched dining area, bar, deck, curio shop and pool. Andersson’s Camp is suitable for families, but can be busier. 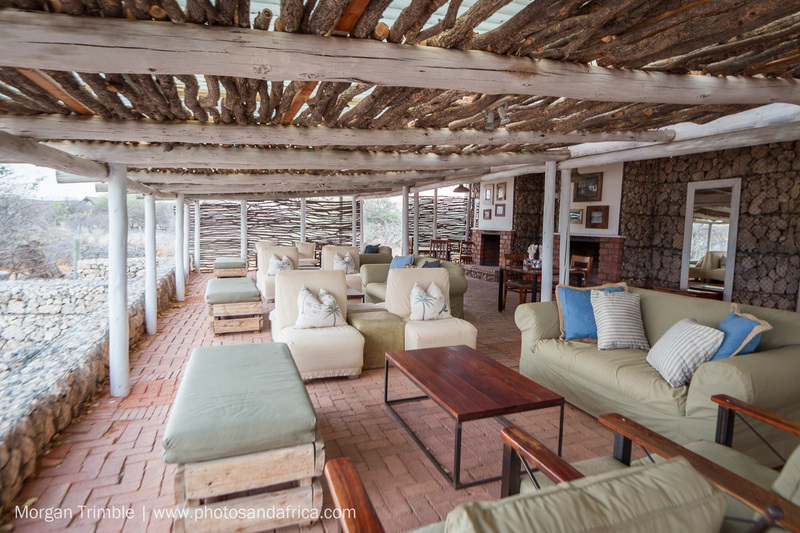 It features 20 walk-in tents, central dining area, bar and lounge, and an underground photographic hide great for spotting rhino in the evenings. 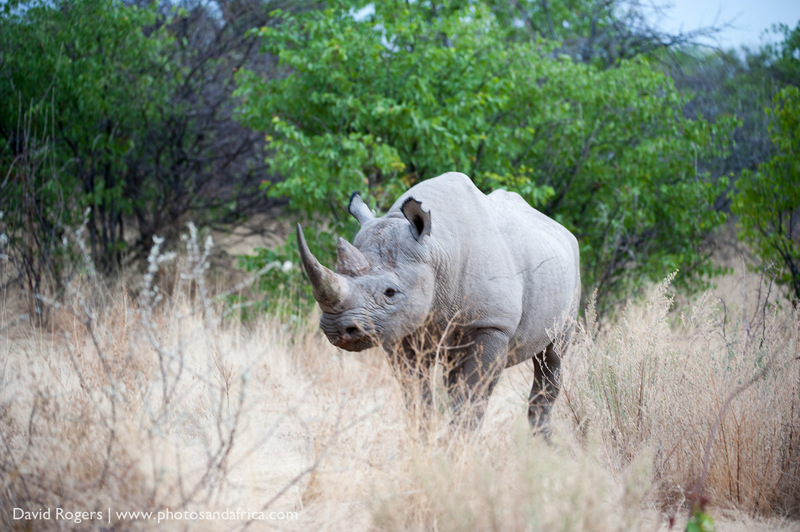 Ongava Game Reserve is a 30 000 ha private conservation area. 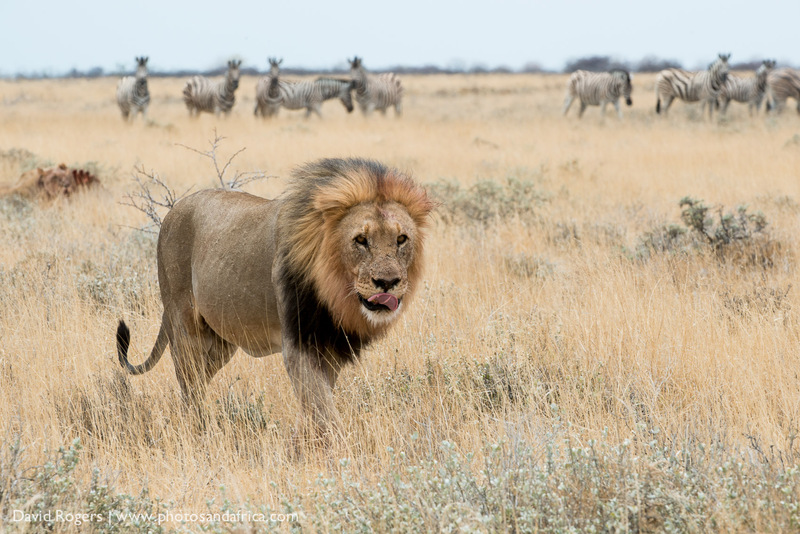 It abuts Etosha National Park to the north and has the largest population of endemic black-faced impala outside of Etosha. 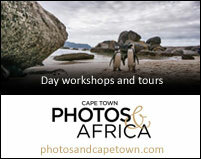 It’s also famous for its lions and is home to springbok, gemsbok, Hartmann’s mountain zebra, red hartebeest, giraffe, eland, wildebeest and others. 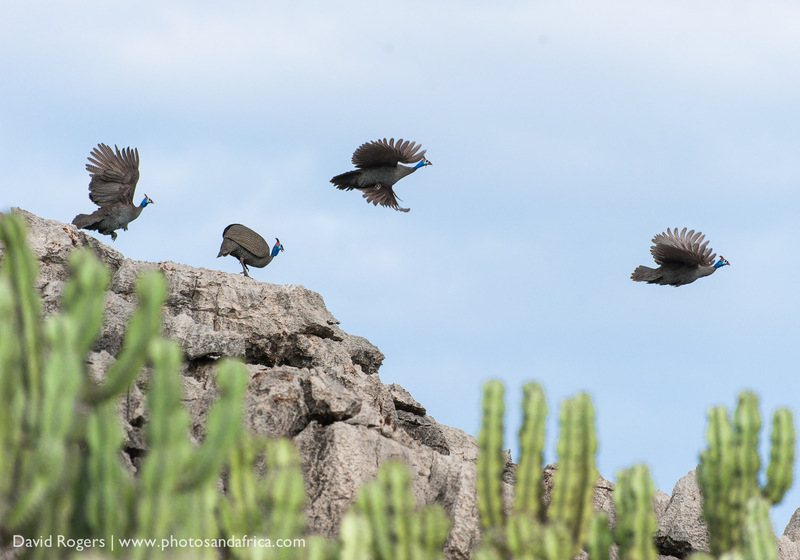 Birders will be happy at the chance to see 14 endemic species including Hartlaub’s Francolin and Ruppell’s Parrot, and 340 species have been recorded in Ongava. The reserve was created in 1991 when several families decided to turn unproductive cattle ranches into a haven for wildlife. 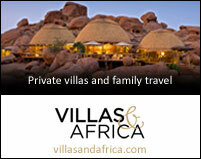 The dry season from June to October is the peak time to visit Ongava. Vast herds of animals crowd around the waterholes in this arid landscape. The rainy season from January to June features a greener landscape, migrant birds, newborn animals and lower rates. 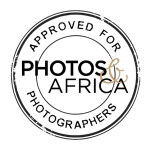 Fully inclusive rates range seasonally from about $350 to $550 per person per night at Ongava Lodge and Tented Camp and $600 to $1000 at Little Ongava. 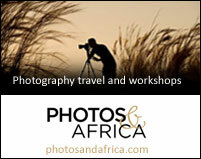 Namibia is mostly a destination known for desert landscapes. 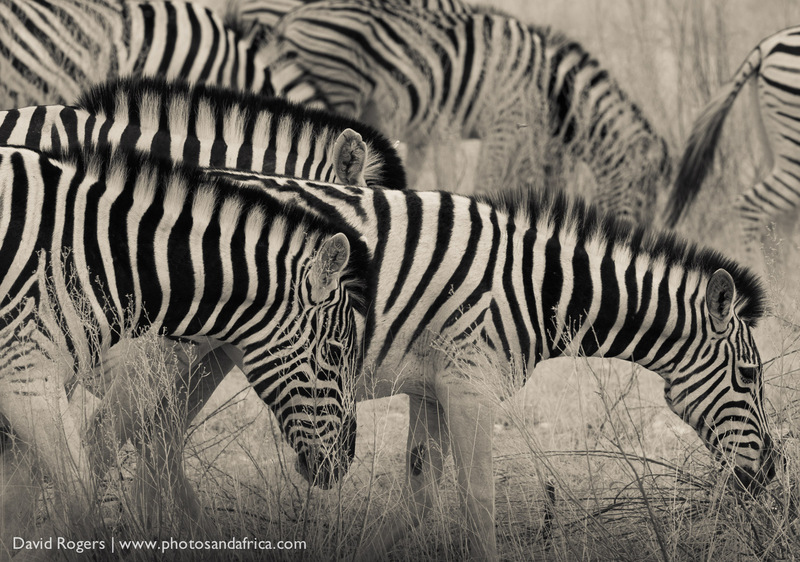 The game viewing at waterholes is exceptional at Ongava. 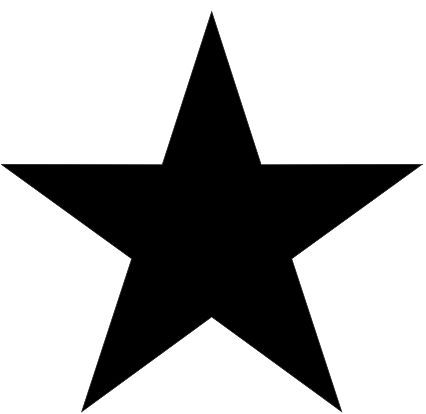 Note that after rains in summer animals can become extremely dispersed. 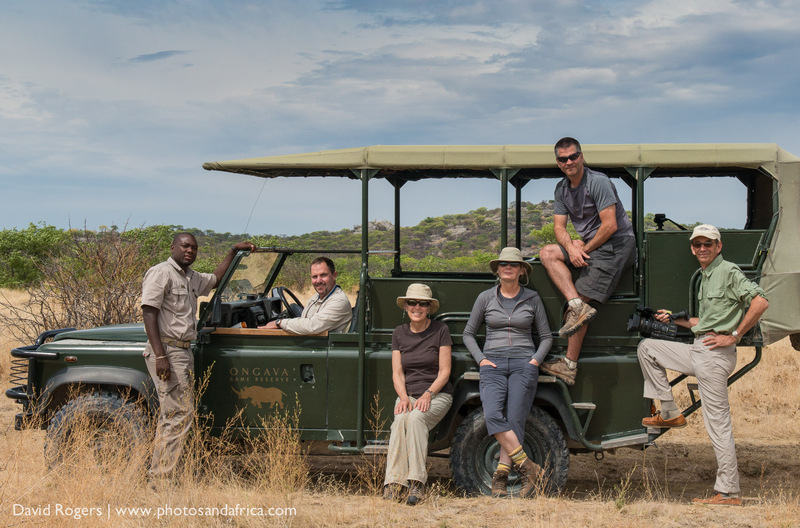 Access into Etosha from Ongava is very easy but note that the lodge is situated outside the park and access is only after sunrise and before sunset. 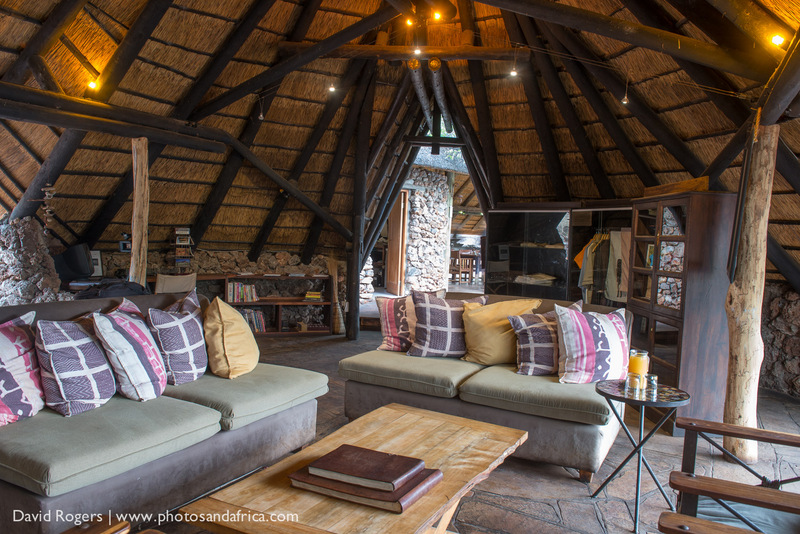 There is a special underground hide at Andersson’s Camp that is great for photography and a new nice hide at Ongava Lodge that looks onto a waterhole popular with rhinos. 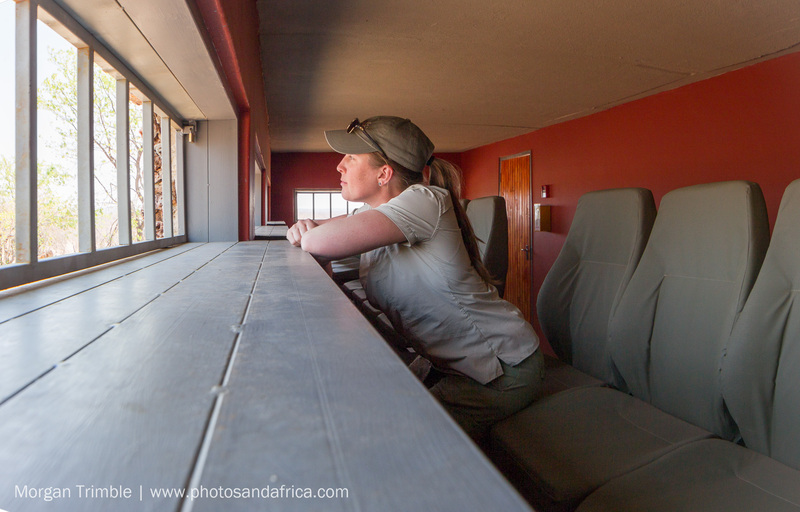 These hides are freely accessible from camp, but they can get busy quickly if there is a good sighting and everyone hustles down from the restaurant. The lodge is designed to blend into the surroundings and is built from local materials.